Catch up with the girls and look good in the Kate Spade New York® Lips Stripe Shirtdress. Relaxed fit bodice with straight silhouette. Straight back yoke with gathered back. 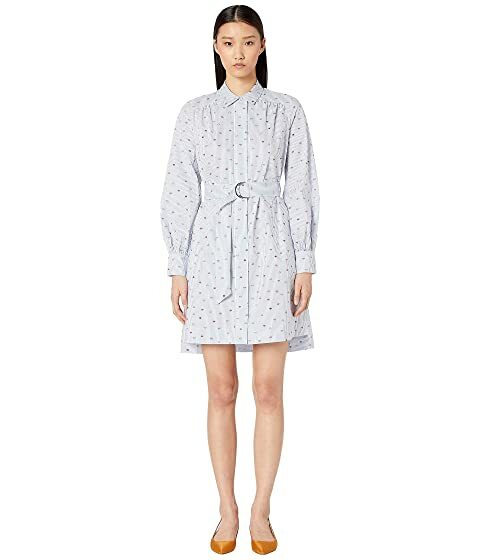 We can't currently find any similar items for the Lips Stripe Shirtdress by Kate Spade New York. Sorry!